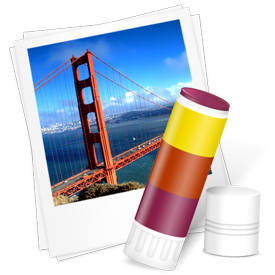 This update for Collage fixes a number of minor bugs and improves support for the both Sierra and RapidWeaver 7.1. Fixes a potential crash when very large PDF files are used instead of images. Fixes lightbox images when exported on retina display using Sierra. Improves support when using PlusKit and RapidWeaver 7.1 to import Collage pages. Double-Click the plugin to install it. Quit and then restart RapidWeaver.